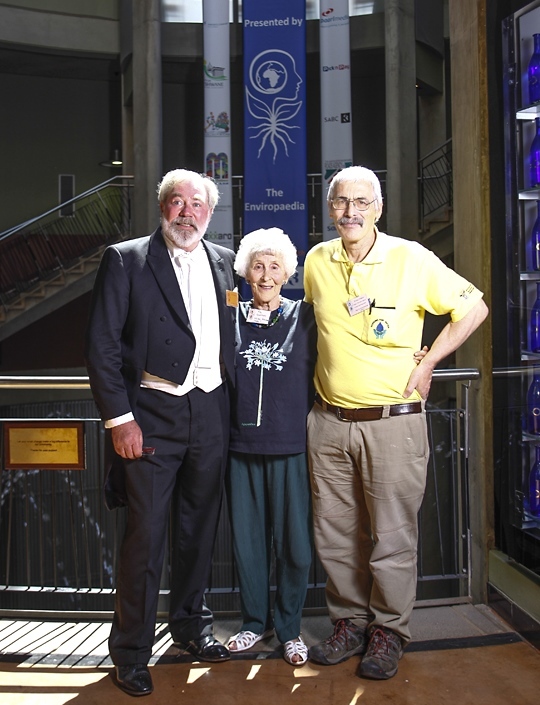 David Parry-Davies, with Lifetime Achievement Award winner, Dr Guy Preston and his mom, Fay. After a nail biting month of anticipation, the winners of the 2014 Eco-Logic Awards were announced at The Cradle of Humankind, Maropeng. 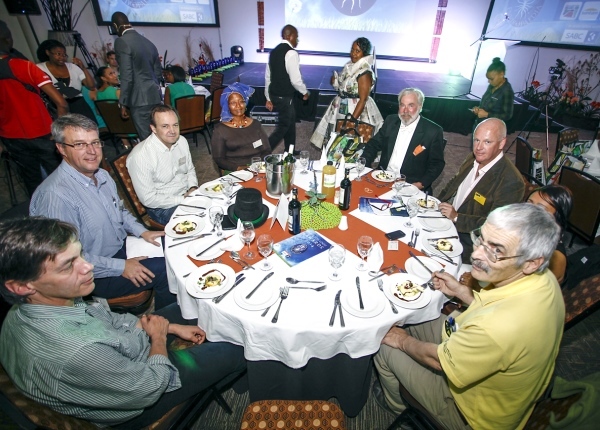 Celebrities, senior government officials, representatives from municipalities and the private sector, environmental NGOs and NPOs as well as finalists and Certificate of Merit recipients attended the Glamorously Green Awards Ceremony. North Durban Honorary Rangers – a group of 36 volunteers, all ages, sexes, races and a true reflection of our rainbow nation – have shown dedication, innovation, credibility, consistency, in all their projects undertaken. The Honorary Officers are based at The Beachwood Nature Reserve under the leadership of Conservation manager Mr Basil Pather. They don’t seek the limelight, but prefer to put their heads down to the grindstone and get the tasks at hand undertaken. In doing so they fulfil conservation’s core mandate, the wise, sustainable utilization of our natural resources. 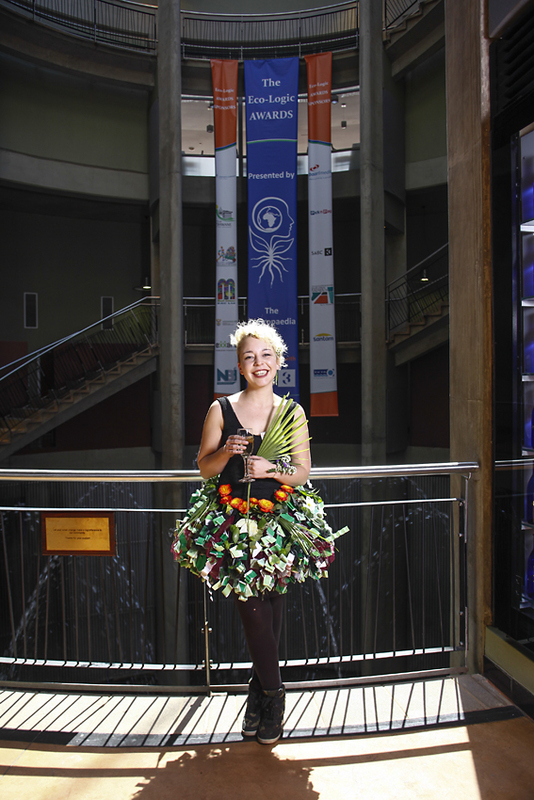 Pick n Pay – The judges found the most impressive thing about the Pick n Pay entry was their forward thinking. They set themselves ambitious, quantifiable targets – and met them. They are actively involved through their employees and communities to change mind-sets and values. 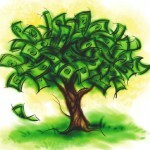 Pick n Pay have greened their entire value chain and, above all, there is little financial gain in most projects. City of Cape Town & Shark Spotters – The Fish Hoek Shark Exclusion Barrier sensibly and holistically provided a financially practical and environmentally responsible solution to a highly emotive problem. The judges commended The City of Cape Town and Sharkspotters on their approach to retaining the integrity of a natural habitat while preserving the possibility of human-sea-life existence in a respectable manner. Hotel Verde – The Verde Hotel is setting a trend that looks at a fully integrated and holistic approach to Energy Management and Energy Saving. It optimizes energy saving through technology, behavioral change and efficiency, while educating customers and employees and sets a brilliant example of the role that the hospitality sector can play in promoting sustainability. The Wattville Ithuseng Recycling Co-op Ltd. – The all-encompassing nature of this project’s activities involve the entire community from the very young to the aged. Their innovative use of drama and their focus on waste reduction before it even gets to the landfill demonstrates a holistic approach to the problem of waste and long-term thinking. The project has also achieved remarkable impacts in terms of addressing social ills such as drug abuse, HIV/AIDS prevalence, joblessness and food shortages. The inclusion of ECD centres and environmental education indicates a true community empowerment programme at work. Blendwell Chemicals – Blendwell is a chemical company with environmentally responsible products which has significant transport challenges, risks and costs. Their answer to the problem was elegant in its simplicity. By changing their product composition from water-based to a super-concentrate, they dramatically reduced the transport requirement, thereby reducing their carbon footprint. They also reduced the risk of chemical spills and innovated by creating business opportunities for communities in the form of localized production facilities. DUCT KZN – DUCT creates a meaningful impact on water conservation and provision. This is a holistic approach incorporating job creation, skills development and conservation action. In addition they focus on sustainable growth, community improvement, research and long-term planning. DUCT combines on the ground worth with community benefits, job creation and government involvement to achieve human and non-human benefits. City of Cape Town – The City of Cape Town Mayors Portfolio for Urban Sustainability approach is an integrative holistic approach based on promoting economic growth through social upliftment, and ecological enhancement to the benefit of the communities being serviced. The strength of the approach lies in the collective thinking and engagement with a broad perspective of stakeholders in the planning and implementation of key projects, which reached beyond focussing on the “greening aspect” only but tied this to skills capacitation, creation of jobs and considering broader social opportunities. The judges believe this approach has the potential of being a best practice for municipalities. John Lucas – John Lucas shows a deep understanding of the need for individuals to not only take personal responsibility for environmental protection and education, but through collective learning, to empower communities to become change agents themselves. Annie Beckhelling – By taking a holistic approach to the conservation of a flagship predator, she identified a real need to campaign for its survival. In this process, she reduced wildlife-human conflict through effective field based strategies, she embraced Environmental education by nurturing the conservationists of tomorrow and prevented illegal trade, conserving South Africa’s last free ranging cheetah. Her successful track record is compelling evidence of her ability to deliver high quality conservation action, and she supports this with a progressive vision for the future. Kelvin Cochraine – Kelvin is a resident of Grassy Park who initiated the practice of civic-led ecological rehabilitation. The practice of civic-led ecological rehabilitation strives to strengthen long-term goals of creating healthy, resilient and more sustainable ecological conditions for humans, plants, animals and ecosystems. The strength lies in how the practice forges relations between plants, animals, soils, and histories of people. As such it strives to embed nature, parks and wetlands into the stories of what is of value in a community. Kelvin is a true warrior, a person to fight in battles and is known for having courage and skill. He’s taken on challenges no ordinary person would; he’s rallied his troops like a true leader and he has forced a change – selflessly – for the benefit of us all. Miss Earth South Africa – The focus of this programme is on educating various communities and empowering them to work in collaboration with each other. The campaign is widespread and focuses on women and children in changing mindsets. It also looks at eliminating alien invasive species and at the overall conservation of water that benefits the whole country – and not only one community. 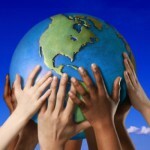 Collaboration with other experts strengthens the campaign. Dr Guy Preston – Dr Preston is responsible for the Environmental Programmes within the Department of Environmental Affairs. He leads a team of 480 people, running 14 programmes that in 2014/15 will provide work opportunities to over 69,000 people, focusing on key environmental initiatives. He is also responsible for the implementation of the National Environmental Management: Biodiversity Act regulations on alien and invasive species, and its Bio-security function for the country. For more information on The Enviropaedia and the Eco-Logic Awards please visit: www.enviropaedia.com, find us on Facebook: www.facebook.com/Enviropaedia and follow on Twitter: @Enviropaedia and @EcoLogicAwards or contact Linda Baker on 0861 000 810 or networking@enviropaedia.com.